BTAworks worked with Surrey librarians to create a blog on the library website which, in turn, was linked to a Flickr site where BTAworks posted photos of libraries and other spaces they liked. Pretty soon, members of the community were posting photos of libraries they'd found on vacation. 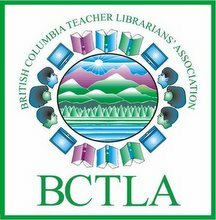 Surrey residents who didn't have computers went to neighbourhood libraries where librarians had committed to helping them post comments and photos.